Simply put, when you confuse you lose. 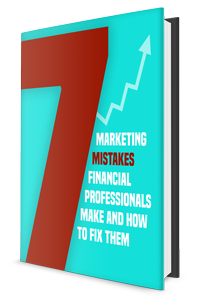 Too many financial professionals waste an enormous amount of money on marketing, websites and printed materials that just don’t work. But you don’t need to struggle with your marketing or messaging anymore. We can help you understand how to use a simple 7-part framework that compels a human brain to take action. As an advisor, you should explore and use multiple strategies to fill your lead funnel. To become a successful insurance producer, you must first develop a long-term marketing plan and most importantly, commit financial resources to see that plan through. This book shows you the five most effective and proven ways to fill your sales funnel. With a good work ethic and the right knowledge, in the next 90 days you could make $32,000 to $150,000 selling IUL virtually in today’s tech-driven world. Many financial professionals struggle getting in front of the right target market for IUL, until now. 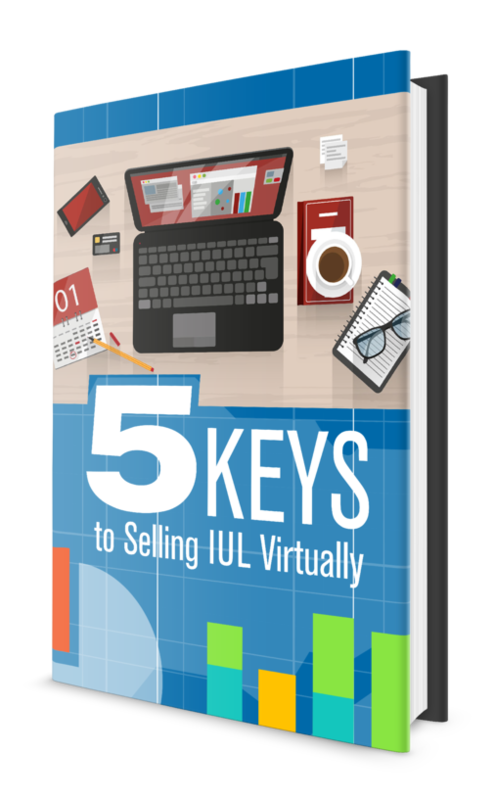 Download this valuable e-book “The Five Keys to Selling IUL Virtually” and you’ll discover a better way to prospect and grow your business. One of the biggest untapped opportunities for you as financial advisor is leveraging all the technological advances available to you such as social media, video production services and web-based leads. To be successful in today’s technology-driven world, you need to have a compelling online presence for your financial services business.